Add the Printer friendly share button to your site today! 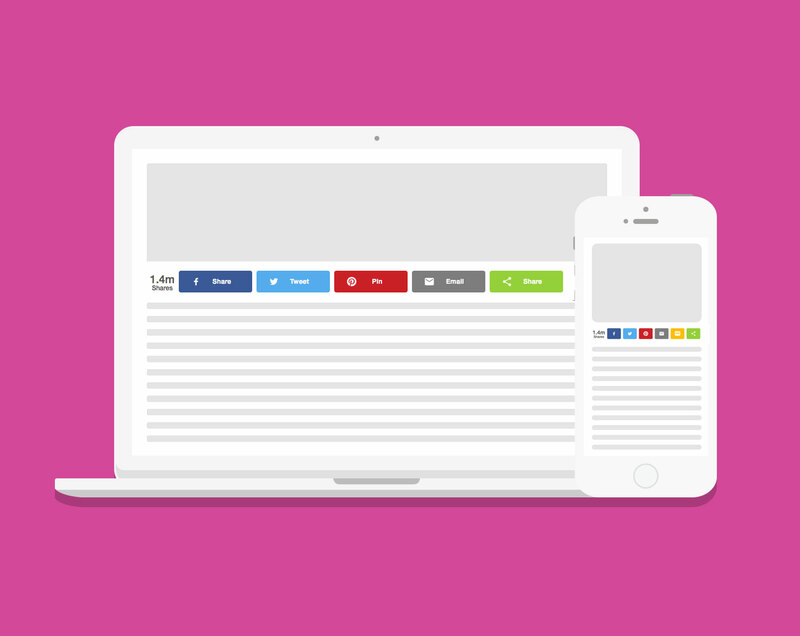 Empower your audience with better features by deploying the printer friendly share button onto your site. 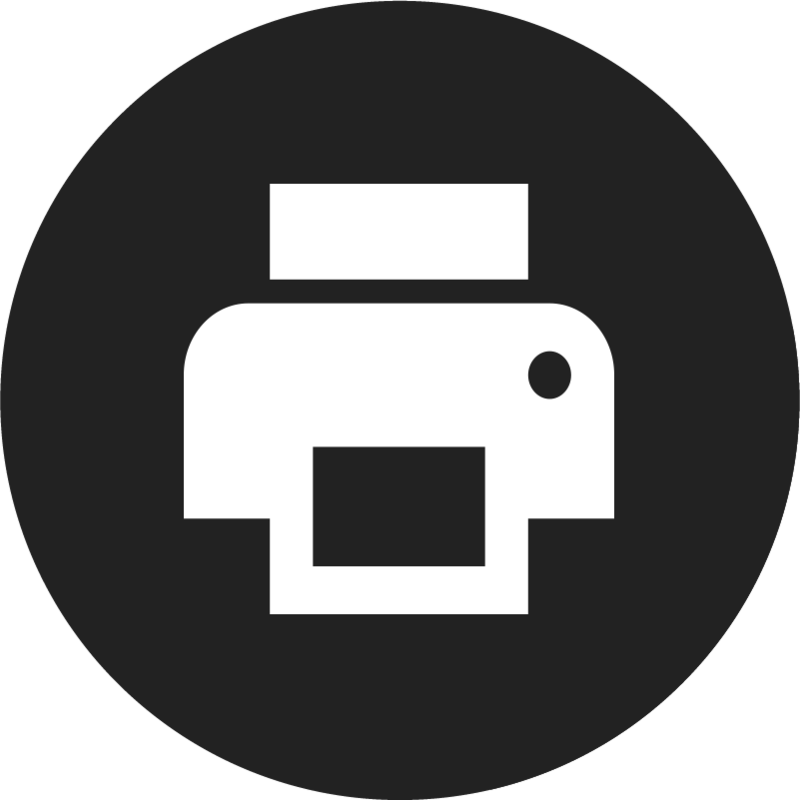 This button will allow your users to bring up printer settings for faster access to printing. 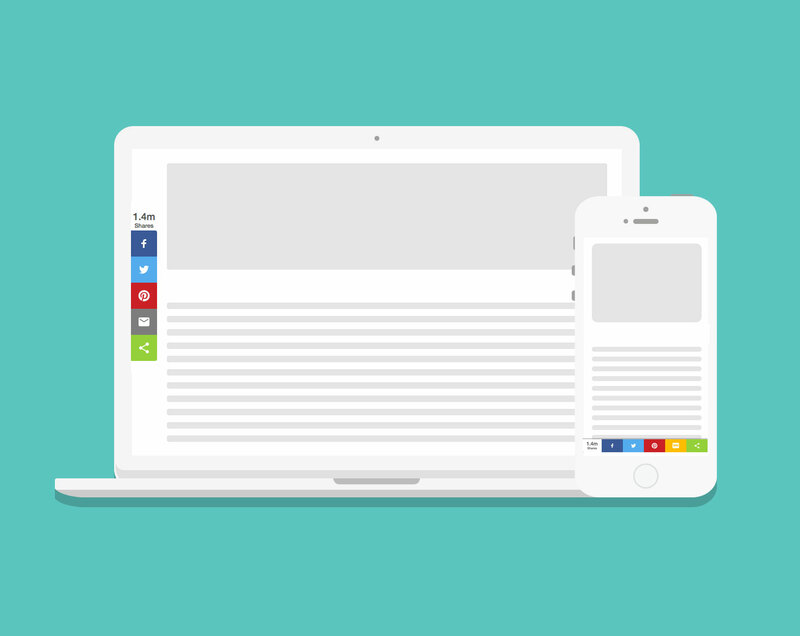 It’s great for websites with content worth printing such as recipes, how to guides, etc. Get started today and add the printer friendly share button now!